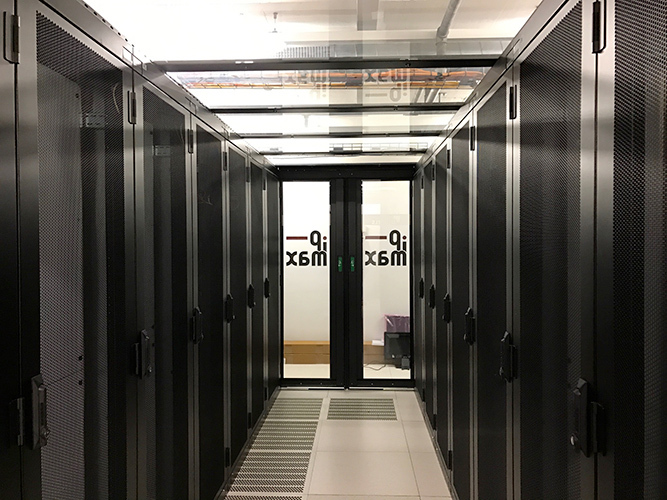 colocation in a private room at Safe Host SH1. Located in Geneva (Switzerland), in the heart of Europe, the site has excellent infrastructure and power capacity. 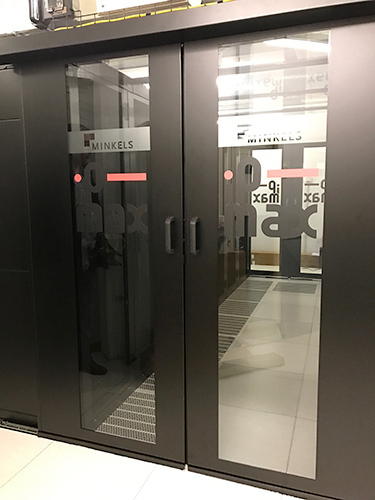 The datacenter (ISO 9001 & 27001 certified) is completely secured and equipped with video surveillance cameras and a biometric access control system that allows a reliable data protection. IP-Max’s engineers will provide their expertise, help for installation and service of your data equipment. 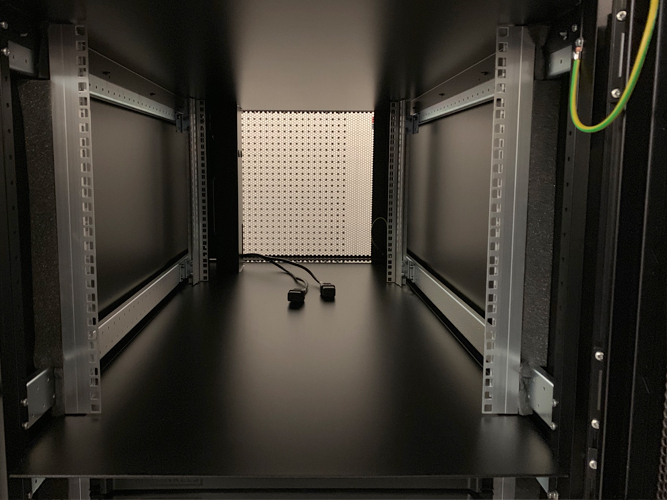 Since 2018 IP-Max proposes also a new option: private quarter racks at SH1, best solution for advanced privacy and security of you data.